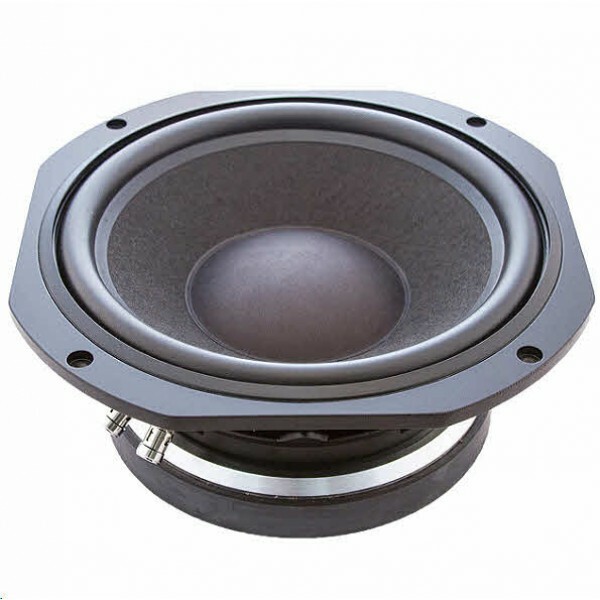 Volt B2500.1 10" High Power Bass Driver £282.00 excl. 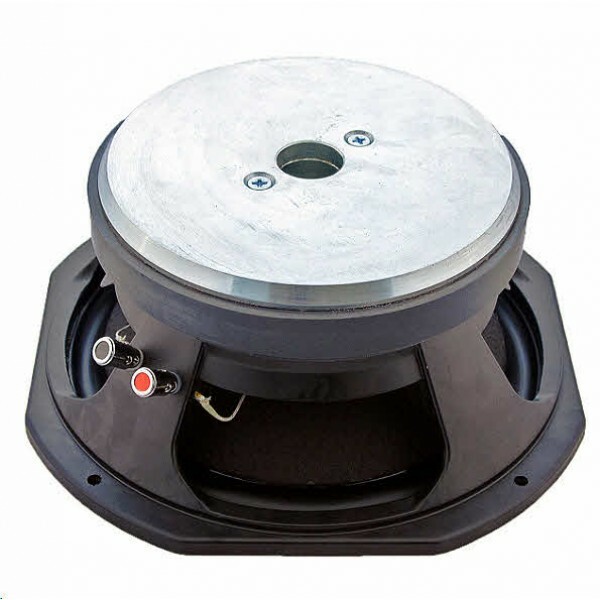 VAT V High Power 250W, High sensitivity 88.0dB, rigid cone for piston bass. Volt B2500.1 10” Bass Driver. Ultimate 250 mm high power studio bass driver. This unit is intended for state of the art studio and monitor systems where dynamic range and analytical clarity are essential. Featuring a massive magnet with symmetrical magnetic field and extended pole for maximum linearity. Matched dual rear suspensions maintain stability at high power levels. The cone is exceptionally rigid ensuring true piston integrity. Available in 4 and 16 ohms impedance to Special Order.